Many of you may be wondering whether any action has been taken against the maid who was seen in the video horribly torturing a two year old child. 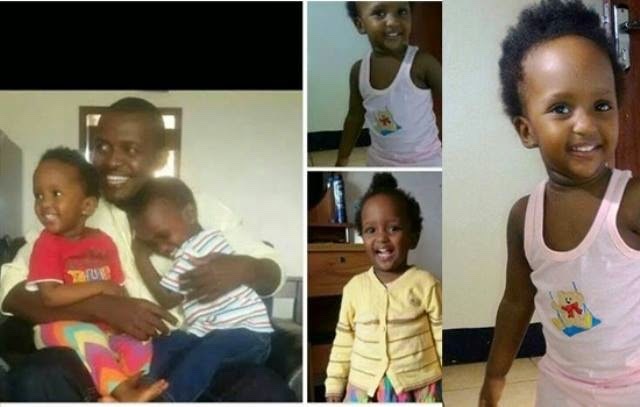 Well, reports indicate that the case was registered at Kiira Road Police station in Kampala, investigated and the suspect one Tumuhirwe Jolly aged 22 years was arrested and arraigned in Nakawa court on November 20, 2014. This was in line with the Anti-Torture Act, Section 3, which carries a maximum penalty of 15 years in jail. Patrick Onyango, the police spokesperson however says they are going to amend the charge with the consent of the DPP to Attempted Murder. Tumuhirwe was remanded to Luzira Prison and will appear in court again on December 8, 2014.